There’s a lot that goes into running a successful business beyond the specific services or products you provide to your customers. Finance, human resources, marketing, and legal are all areas that may fall on your shoulders if you’re a small business owner or may be something you oversee at a higher level if your business is bigger. 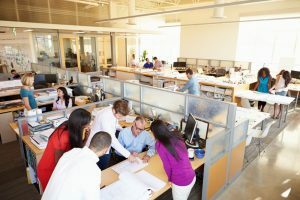 Either way, maintaining the needs of your business can be a heavy burden to shoulder, so much so that the needs of the building housing your business can fall to the wayside. The maintenance needs of your commercial space will differ from building to building, and business to business. But the one thing that all have in common is providing a clean, safe work environment for your employees and visiting customers and vendors. You may have a janitorial staff or single staff member on your payroll already, but in reality your building is only as clean as is your commercial HVAC heating and cool system. Your commercial HVAC ducts act as entry and exit points to your business space. Air is pulled through the return ductwork to be heated or cooled and then is pumped back through the supply ductwork back into your facility. Air coming through the return passes through a filter, which can help to trap dust, work process pollutants, and other allergen sources. However, it is not a catch-all system, even when routine HVAC maintenance is performed. Over time, pollutants can build up on the internal components of your heating and cooling system, including the blower, heat exchanger, and cooling coils. These can increase the dust and dirt passing through your ducts and entering into your commercial space. And since your HVAC circulates the air within the business facility, the pollutants never escape–that is, without a thorough duct cleaning. While it may seem like just another task on your never-ending to-do list, having your ductwork cleaned comes with cost-saving advantages that make it worth the small effort. Better air quality: The less dust, dirt, debris, and allergens in the air, the better the health conditions of your work space will be. This not only benefits the health of your employees and visitors but also your bottom line. When employees are healthy, they come to work, reducing sick leave and related health costs. Lower energy bills: Clean ducts allow your heating and cooling system to operate more efficiently, which can mean paying less in utilities. Less repair cost: Just as changing the oil and doing routine maintenance can help your get more miles from your vehicle, so can duct cleaning do for your HVAC system. A buildup of dirt and debris in your ducts eventually makes its way to the internal components of your heating and cooling system, bogging them down and causing excess wear. The cleaner your ducts are, the less likely you’ll need to repair and replace parts before their time. If you notice dust and dirt building up around vents, have recently remodeled your commercial space, or experience inconsistent temperature throughout your business space, these are just a few of the signs it might be time to conduct an air quality inspection and ductwork review to see if a cleaning is necessary. Experts recommend a professional cleaning of your commercial building ducts every three to four years. A skilled professional will have the proper tools and training to make sure ducts are cleaned to industry-standards, all without causing harm to your HVAC system. 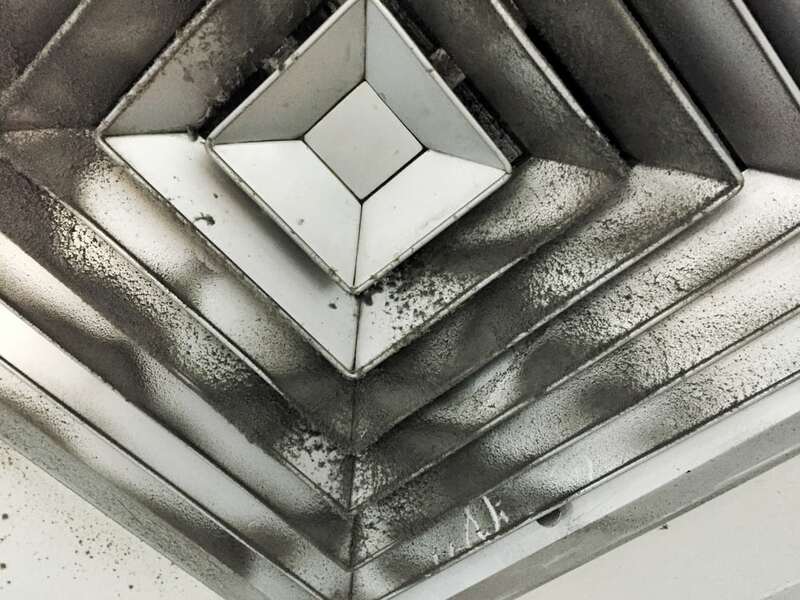 Having your HVAC duct system cleaned and maintained on a regular basis is key to keeping your commercial building clean and safe from harmful pollutants. Call A&J Property Restoration for a free estimate on cleaning your duct work. A&J Property Restoration DKI provides specialty cleaning services for duct cleaning, commercial carpet cleaning, warehouse cleaning, and other specialty projects. 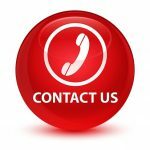 We also provide 24/7 emergency water restoration, sewage clean up, fire and smoke damage restoration, and mold remediation services for homes, businesses, and commercial buildings around Madison, Middleton, Sun Prairie, Waunakee, Portage, Milwaukee, Brookfield, WI Dells, Fort Atkinson, Watertown, Oconomowoc, Waukesha, West Allis, and surrounding Dane County Wisconsin areas.